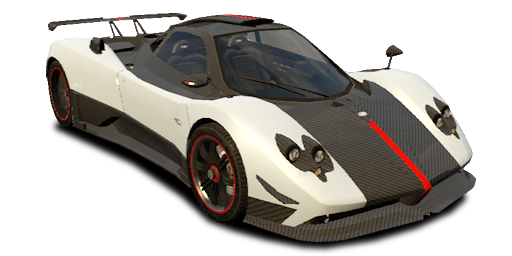 Pagani Automobiles are best described as a boutique manufacturer of hypercars, based in the world renouned area of Modena, Italy and was founded in 1992 by Horacio Pagani. It is fair to say that Pagani make some of the best looking cars in the world and as well as cutting edge design, they are powered by a massive V12 twin-turbocharged engine supplied by the legendary AMG. Our insurer partners are able to take into account the specification of each vehicle, delivering coverage which is as unique as the vehicle itself. Our team of highly experienced professionals will demonstrate that our products are unsurpassed, and that our associated customer-centric services will deliver when you need them to. Please call us today to find out more about our private client services and for your confidential insurance review. Complete one of our online forms and we can call you back when it's convenient for you.